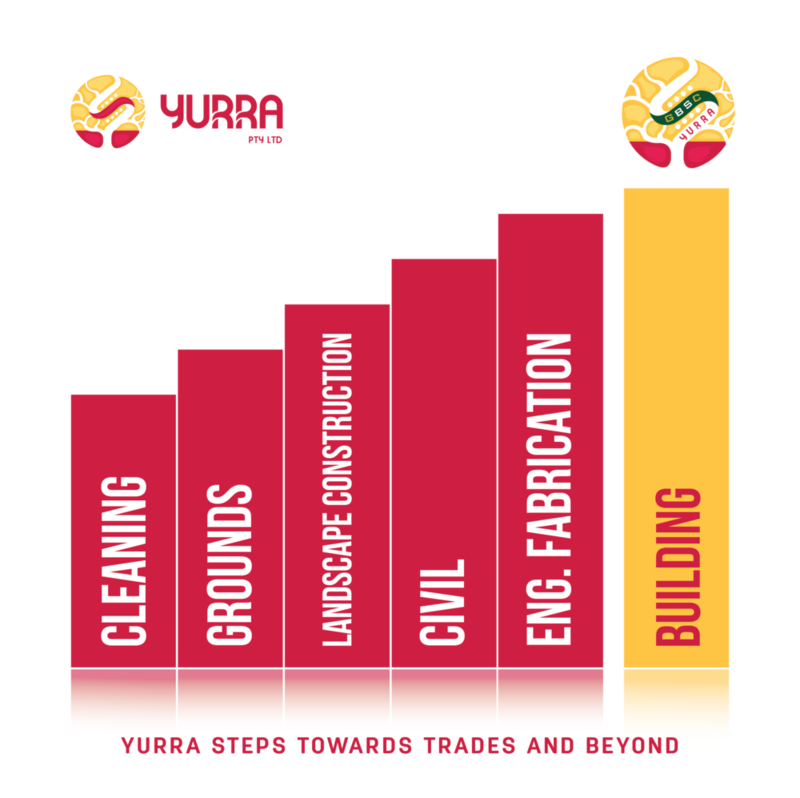 Yurra is a contracting entity with the capabilities to perform numerous Construction and Maintenance Services. The service lines that we offer are designed to provide the best services to our clients as well as the communities in which we operate. Yurra’s service lines create an internal training and development pathway that enables us to provide opportunities and support for our staff.